All the residents in Shelton, Connecticut contact the waste company that can provide them with the correct services to cover their needs. The waste company that they all call is Oak Ridge Waste Systems, because we provide Shelton trash pickup that residents can set their watch by. Call us today to discuss any your needs regarding garbage company services in Shelton. 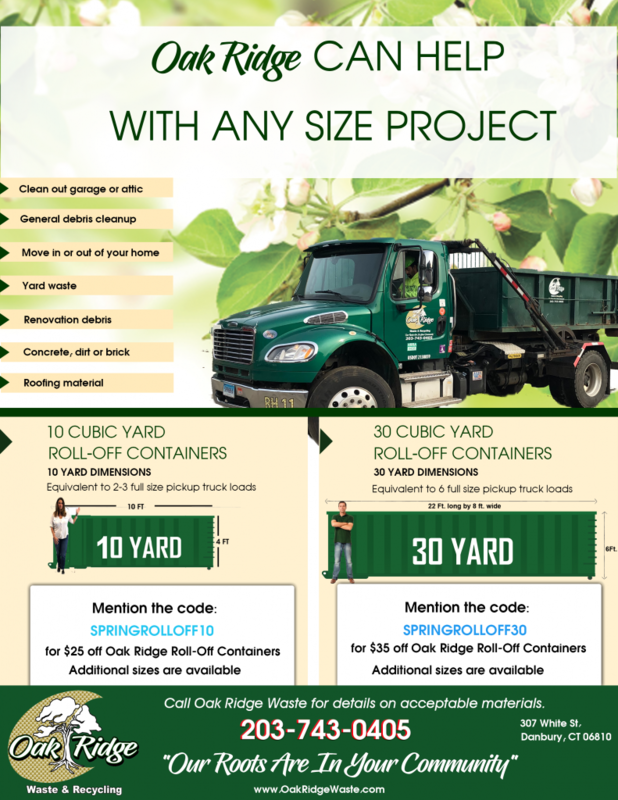 Oak Ridge Waste Systems has dedicated employees and a more than capable fleet of trucks, waste transfer stations, and containers for any garbage removal or construction project. We have been operating in the Shelton area for decades. Shelton, Connecticut was first settled in 1639, and was incorporated in 1789. The population of Shelton is 39,559. The motto for the city is, “Vision to See, Faith to Believe, Courage to Do.” Downtown Shelton has recently been revitalized and restored. Over two million dollars was raised for Downtown. This is an excellent Shelton destination to visit. The Riverwalk Park and the Veterans Memorial was restored and the park offers ten acres of relaxation, playgrounds, volleyball, and trails. Main Street features a variety of specialty boutiques and locally owned shops, diners, and galleries to enjoy. You will step back in time as the history of Connecticut and the NorthEastern United States is displayed in Downtown, Shelton. One of the annual events and festivals in Shelton is the Fourth of July Festival. Fireworks, carnival rides, food, and live music is featured for entertainment. Families enjoy spending the day at the festival, then relaxing in the evening while watching the fireworks. Huntington Center Historic District has been listed on the National Register of Historic Places, and in this area you can enjoy seeing homes and churches that have played a significant historical role in the city. Shelton, Connecticut offers plenty of things that everyone can appreciate and enjoy. One of the best things to enjoy about the city is its wonderful level of cleanliness, which is helped along by the thorough and effective garbage collection services offered by Oak Ridge Waste Systems. Call us today and we will happily discuss your trash pickup or recycling needs. Winters Bros. 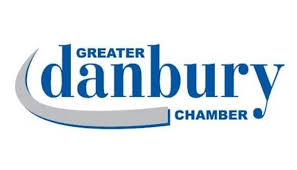 Waste Systems was contacted by a new mother in Shelton. The mother had just had another child, and could not handle even one missed pickup. The buildup of soiled diapers would be intolerable. Of course, this occurred with a competitor who, unfortunately for the mother, had a service outage. So she called the company offering the top garbage removal Shelton had to offer, Winters Bros. Waste Systems, so she would not deal with a prolonged and stinky mess. The friendly and helpful staff at Winters Bros. Waste Systems assured the mother that she would not have to worry about our company missing her for her garbage removal, and she could actually set her watch to our professional team members, because not only do we show up on the day that she is scheduled, but we arrive on time too! We understood her concerns, because nobody wants to have a dirty diapers laying around for an additional day (not to mention an entire week). Winters Bros. Waste Systems has understood the importance of consistency and reliability for decades. We scheduled the garbage service, and just as promised our team arrived as scheduled. The mother contacted us a month later to let us know that she was thrilled with our services, and she was happy that she called the best company providing garbage removal Shelton mothers could appreciate. Not only does the team arrive on time each week, but our crew always does a thorough job taking the trash out. If you want the most up-to-date news on our trash collection in Shelton, visit this page again soon!